There is a certain cachet commanded by ranch properties. It’s a muted pride in the land, a respect for its heritage and traditions, and an appreciation of the hard work and independence the lifestyle demands. It is little wonder, then, that it takes a particular personality to become the country’s most successful ranch broker. Bernie Uechtritz has personality in spades. For over 30 years, the Australian-born founder of Icon Global has been at the forefront of the world’s biggest and most watched ranch sales. In 2016, Uechtritz closed the W.T. 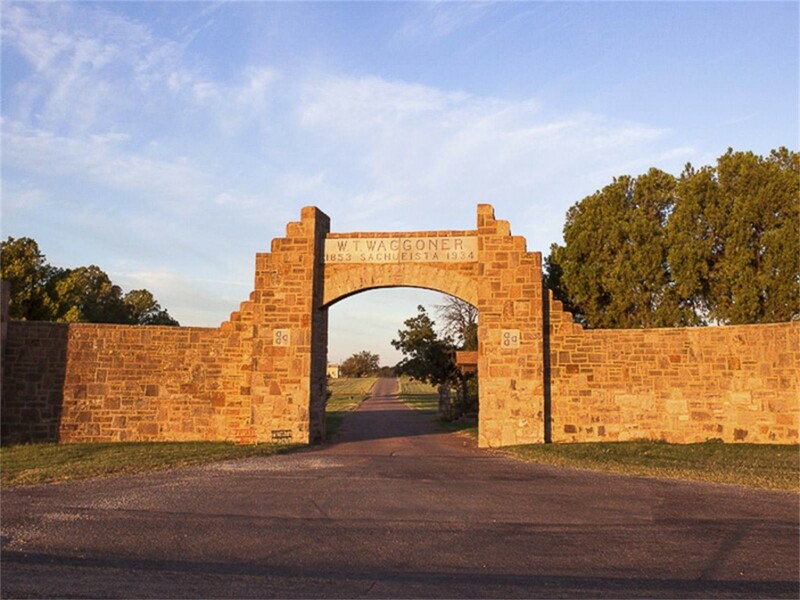 Waggoner Ranch in Vernon, Texas, listed at $725 million. His track record spans from Texas and California to Wyoming and Montana to the Midwest. Where there’s a deal they say can’t be done, the best turn to Uechtritz. To be sure, Uechtritz lives the life he is selling. A native of the Down Under, Uechtritz grew up breaking horses, breeding cattle and helping to manage a cocoa, coconut and palm oil plantation in Papua New Guinea. Recognized as a “closer” and a “fixer,” Uechtritz spends what little free time he has raising polo horses and competing on the pitch. His list of achievements is long. The leading national ranch broker, Uechtritz is currently marketing five of Texas’ top 10 ranches by list price, ranging from $34 million to $250 million. The recipient of numerous awards and recognitions, he has twice served as the presenting speaker at the Texas A&M Real Estate Center’s annual land conference. Where others see roadblocks, Uechtritz sees opportunity. In 1995, he successfully sold the Menendez Brothers’ Calabasas Mansion—the site of an infamous murder that captivated the country. For Uechtritz, the property’s history wasn’t a stigma as much as a talking point. 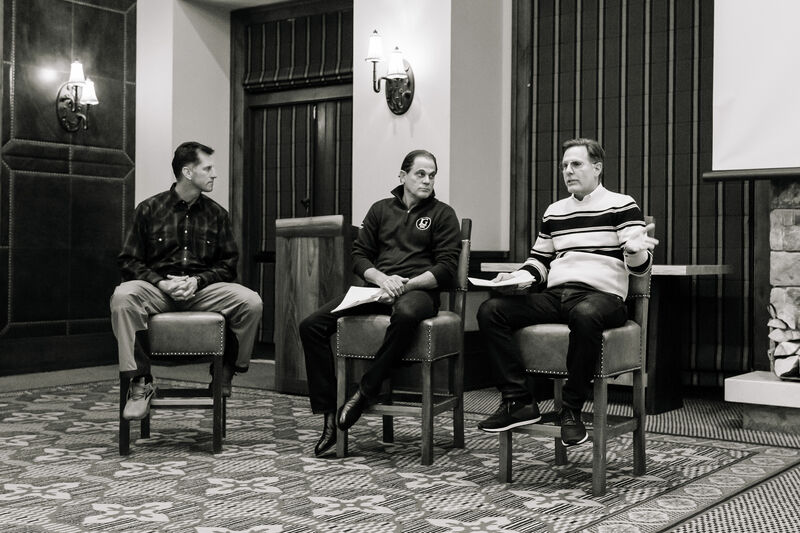 Uechtritz joined Richard Ziegelasch for a fireside luncheon at Jackson Hole Real Estate Associates’ Global Networking Event in January. The summit welcomed many of the world’s top real estate, business and marketing leaders to discuss industry trends and best practices. Ziegelasch, a broker to New York City’s most elite real estate investors, presented a style that contrasts with Uechtritz’. A self-proclaimed “anti-broker,” Uechtritz prefers to keep business strictly transactional. “I’m like your lawyer. I don’t want to know about your family or your kids,” he told the audience. As wildly different as the two’s approaches are, Uechtritz and Ziegelasch agree on the fundamentals. In any transaction, success depends on delivering the utmost customer service and exceeding clients’ highest expectations. There is no substitute for creating experience, knowing the market and outworking the competition. At Western Ranches, we are committed to providing our clients with unrivaled service. From cutting-edge marketing tools to effective sales strategies to market insight, we are unmatched in our dedication to your success. What’s more, we understand the communities we serve because we call them home. We are ranchers and professionals first, and our collective experience extends to nearly every type of agricultural operation and Western lifestyle. Whether you are looking for a commercial ranch or farm, a heritage property or a retreat that embodies the spirit of the West, let us help you experience the legacy of this remarkable region.